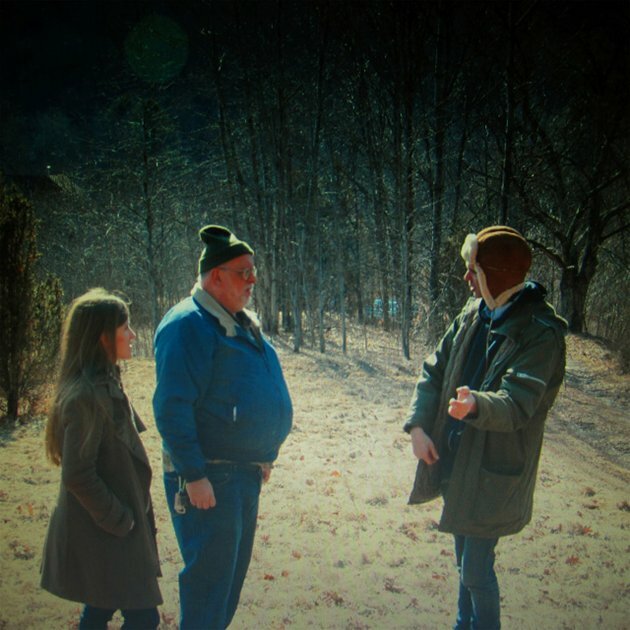 Dirty Projectors : Swing Lo Magellan album download | Has it Leaked? The album art is now available along with details on limited deluxe edition LPs. Has Swing Lo leaked yet??? Ufff!… i just loved it.